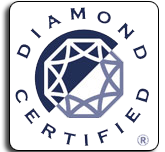 The Palo Alto trenchless sewer replacement professionals that work for our company are guaranteed to have the training, experience and ability to handle any sewer repair/replacement job that they come across. Our plumbers have been providing the area with top of the line sewer replacement/repair services for many years and they always come highly recommended. 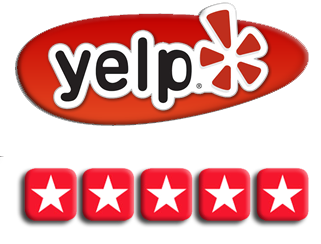 So if you think you need the help of our reliable Mountain View or Palo Alto trenchless sewer replacement plumbers, then please do not hesitate to give us a call at (408)215-4612. 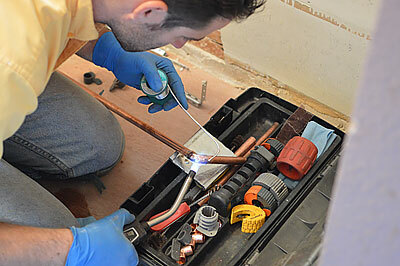 Before our reliable plumbers who specialize in trenchless sewer replacement in Palo Alto and/or Milpitas do any repair or replacement work, they will first perform a thorough inspection of your sewer system. This inspection will supply you and our technician with valuable information regarding the current state of your sewer system. 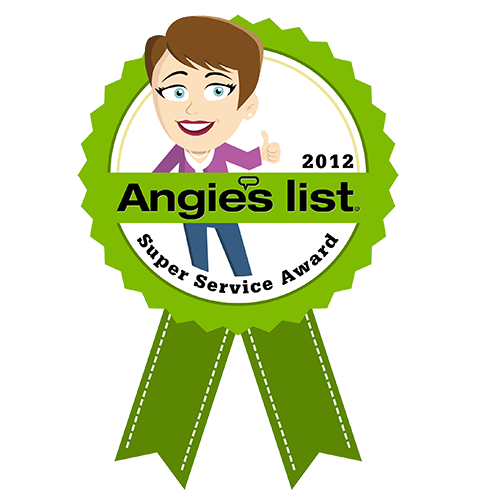 So give us a call an schedule an inspection to see if you need any kind of trenchless sewer repair in Palo Alto today. The process of trenchless sewer replacement and repair is relatively straight forward, but requires skilled plumbing professionals to complete successfully. First a bursting drill head is ran through your old sewer line, effectively breaking the old pipe up and leaving way for the new. Then a liner is pulled through the freshly drilled hole. Once the liner is in place it is filled with CIPP (Cured In Place Pipe) epoxy. Once filled with this resin substance, the liner is then inflated, pressing the liquid epoxy into the shape of a pipe and then left to dry. Once the CIPP epoxy has hardened, the liner is pulled out the exit hole and your trenchless sewer replacement in Palo Alto or Los Gatos is completed. 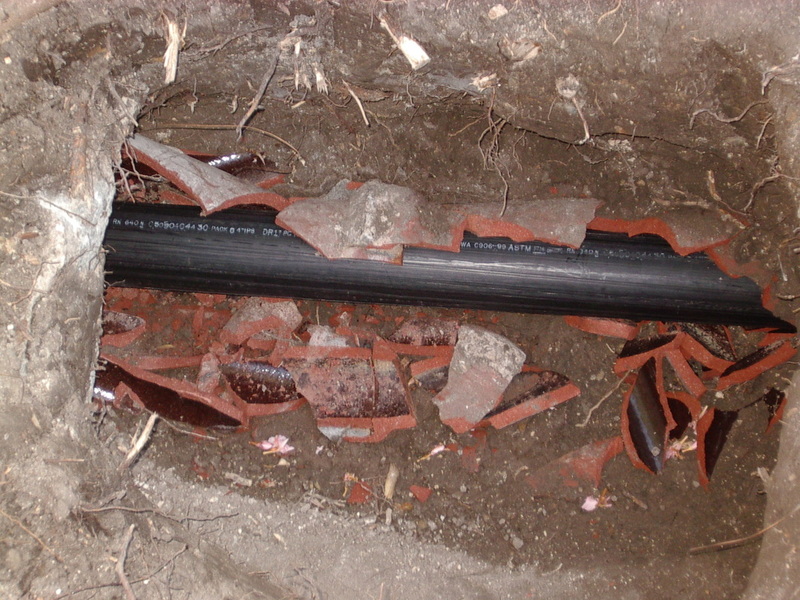 Why Choose Palo Alto Trenchless Sewer Replacement Over Traditional Methods? Trenchless sewer repair in Palo Alto is the preferred method of sewer repair/replacement because it is minimally invasive. With only two holes needing to be dug, it does not tear up your yard/property/home like traditional sewer replacement methods do. 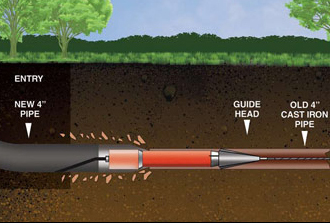 Trenchless means no trenchless. Just an access and exit hole for our technicians and tools to do their work. It is much faster than traditional methods, as well. 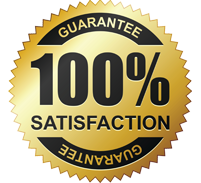 So if you think your home or business could do with quality San Jose or Palo Alto trenchless sewers, then just pick up your phone and call our reliable company.